me llamo Nik, tengo 26 anos y todavia estoy estudiando Espanol. Para mi semestre en el extranjero (Erasmus) busco un piso compartido en Barcelona, cerca de la UPC / Les Corts. 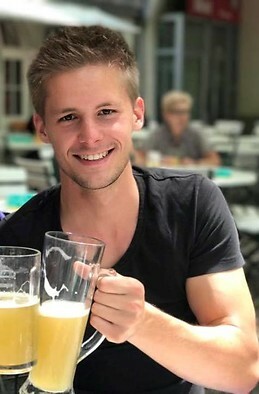 I am kind, sporty, open-minded, tolerant and energetic "young" student who is looking for a shared flat from Feb-Jul 2019. I hope to find some cool people of about the same age, Spanish or international doesn't matter. I am a non-smoker, clean & tidy, and a respectful person. My problem is that I will arrive in city right when school is about to start, so no time really to look for accommodation. Any recommendations highly appreciated.